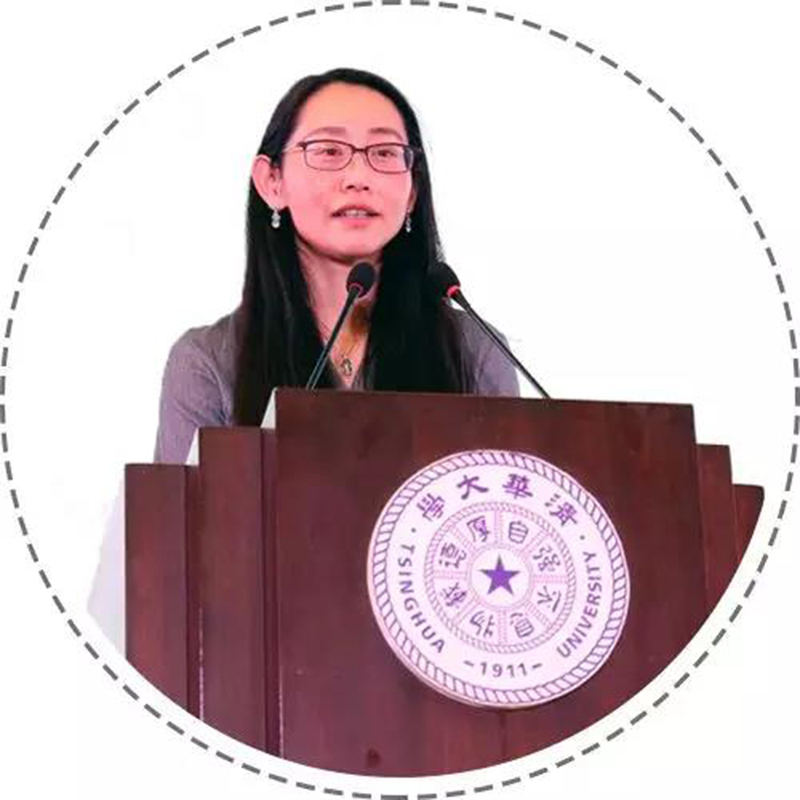 On January 12th, Tsinghua University Global Private Equity Research Institute and Beijing Fund Town jointly held the “Global Private Equity Summit Forum”. More than 700 representatives from research and education institutions, industry and business circles, Chinese and foreign equity investment institutions and Beijing Fund Town have participated in the event. 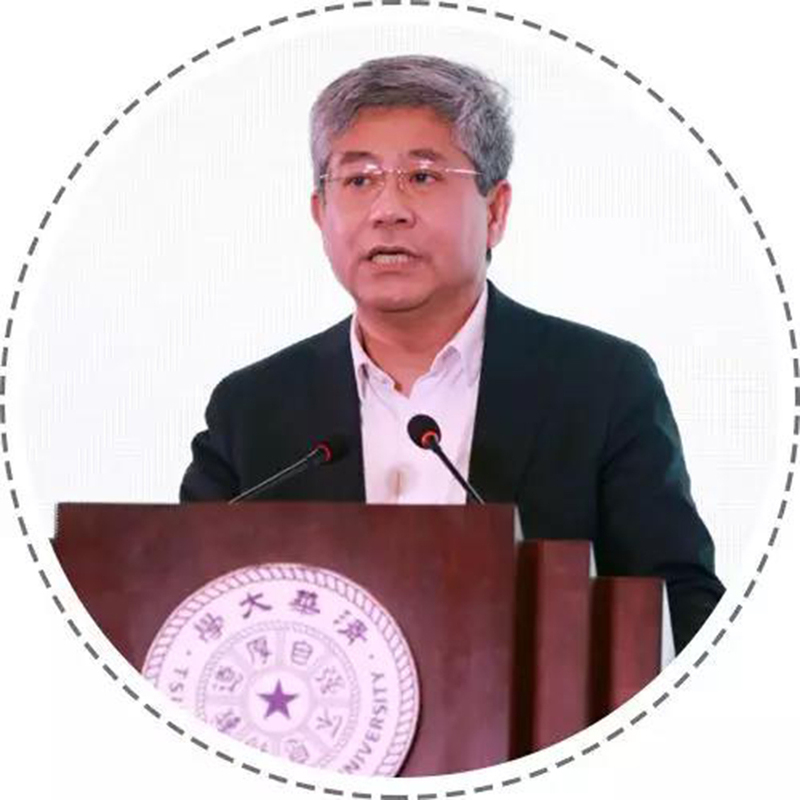 Yang Bin, vice president of Tsinghua University and chairman of the Education Foundation of Tsinghua University, said that the Global Private Equity Research Institute of Tsinghua University is a young research institution. Its establishment is of great significance, especially in promoting the industrialization of scientific research results of Tsinghua University. It is hoped that this platform will become a common asset of the country, society, industry and the public and it will be able to serve the industry colleagues, serve all researchers, and contribute to the government. Chen Hongwan, director of the Financial Department of the National Development and Reform Commission, pointed out that since last year, China’s macroeconomic development has been stable, and venture capital investment in this environment should become a powerful tool for the formation of innovative capital and the cultivation of innovative capabilities to serve the high-quality development of China’s economy. Regarding the future development direction of venture capital, he proposed that we must first grasp the national, policy, strategic and basic role of venture capital in the service industry, high-end equipment manufacturing and strategic emerging industries. At the same time, we must further refine and promote the policies of sustainable and healthy development of venture capital to accelerate the construction of an innovative ecological environment that is in line with the characteristics of venture capital development. 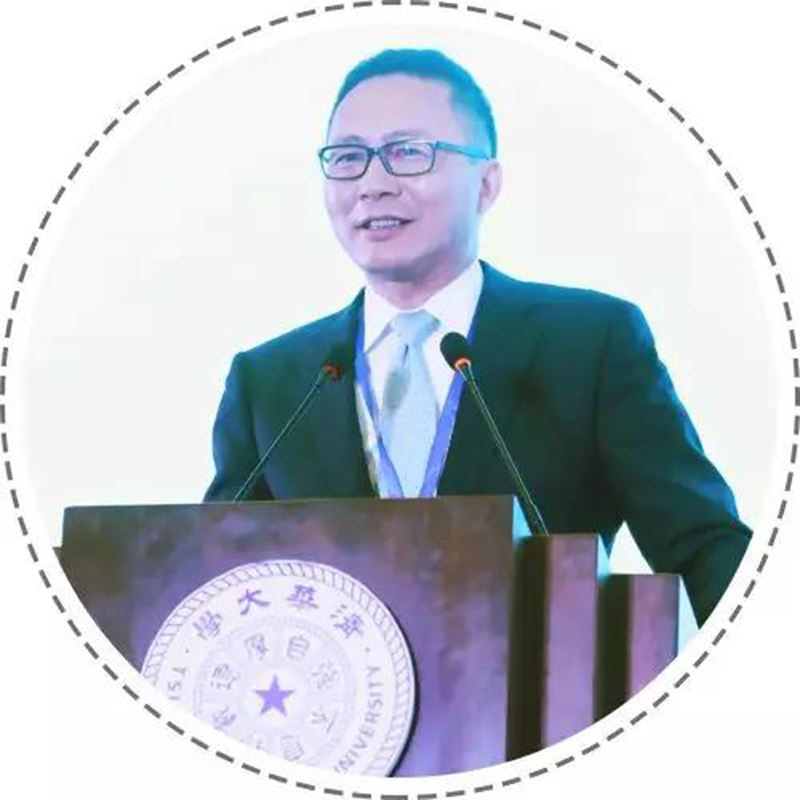 Xiao Xing, dean of the Department of Accounting at Tsinghua University’s School of Economics and Management, and vice president of the Global Private Equity Research Institute of Tsinghua University, pointed out in his keynote speech that 2018 was a cold winter for the financial industry and the private equity sector. However, angel investment and venture capital fundraising still increased substantially, and the number of venture capital investment cases also increased, showing the characteristics of the advancement of the investment phase. Next, we need to pay attention to structural investment opportunities, especially mergers and acquisitions opportunities in overcapacity industries and another large-scale efficiency improvement caused by the combination of traditional industries and new technologies such as big data and artificial intelligence. 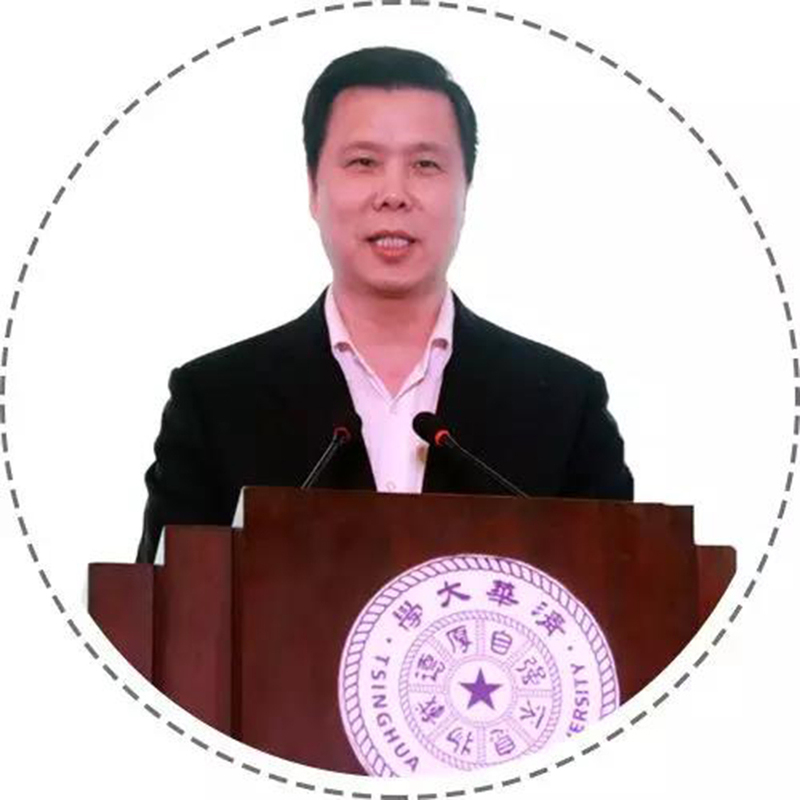 Wang Chaoyong, chairman of CEG, made several suggestions: First, encourage venture capital institutions and PE institutions to land in the capital market to raise long-term funds, enlarging and strengthening the private equity market. Second, enrich the VC and PE industry fundraising channels and explore new modes of entrusted management special funds. Third, the VC and PE industries strengthen cooperation with the Internet giant’s industrial mergers and acquisitions. Finally, I hope that VC and PE can enhance the capital market, create the investment income of the people, create the spring of A shares, and combine the science and technology board to better help and serve our strategy of strengthening the country with science and technology and strengthening the country with capital. 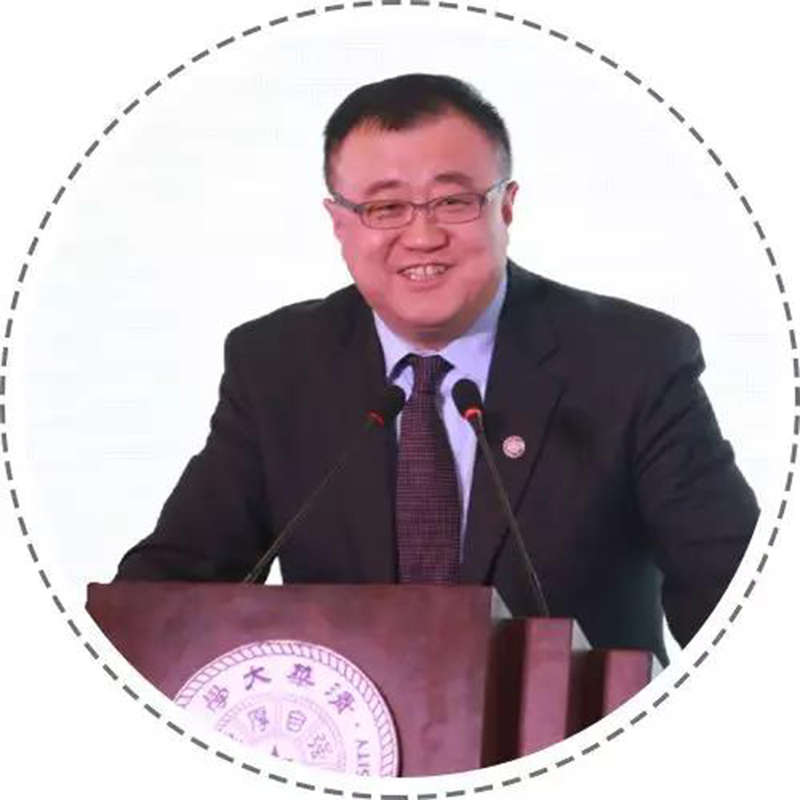 Bai Chongen, dean of the School of Economics and Management of Tsinghua University, mentioned that under the new economic development needs, the blood-transfusion channel like private equity will play an increasingly important role in the economy. The private equity research institute still has very big responsibility. I hope it will do a better job of private equity research, for the future finance, better for the real economy, to promote the most vital part of the blood transfusion. 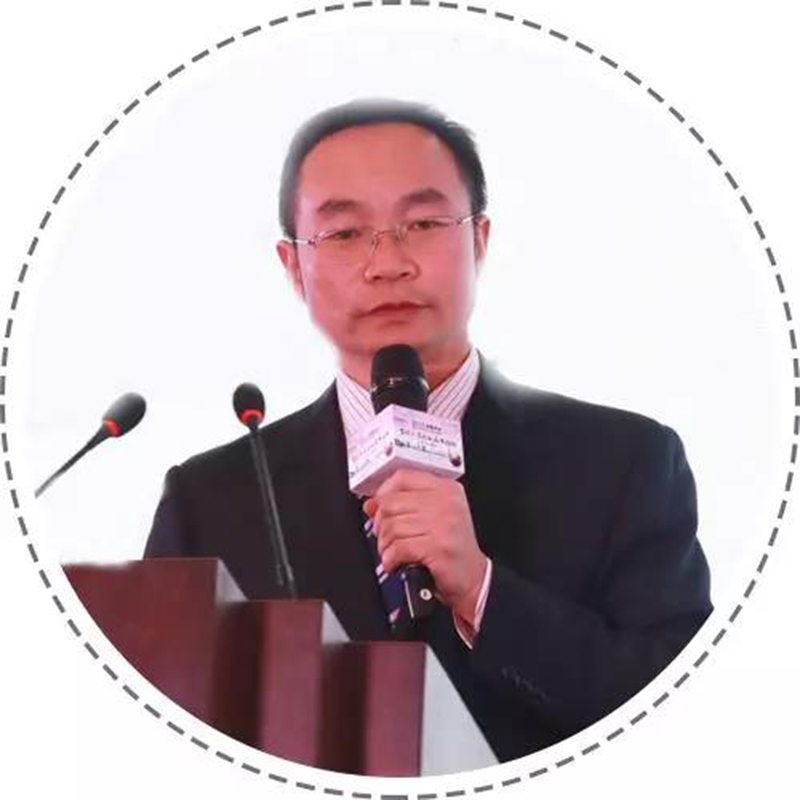 Li Shilin, research director of the Global Private Equity Research Institute of Tsinghua University, released the research results of the research institute, 2018 China Regional Private Equity Active Index Preparation Report, which measures the activity of private equity investment in 31 provinces and cities. The report also pointed out that VC/PE is an organic ecosystem. It consists of three subsystems: entrepreneurial innovation and entrepreneurship, VC/PE investment and multi-level capital market. Only when this benign ecosystem is developed can VC/PE funds be formed from the fundraising. investment, management to exit, and finally complete the value-added cycle smoothly, in order to form a long-term healthy development of the VC/PE market.